Using the superb Ascent Lite HMS screwgate karabiner as a starting point we added a lightweight wire gate keeper. Using the superb Ascent Lite HMS screwgate karabiner as a starting point we added a lightweight wire gate keeper. This simple elegant solution ensures the Ascent Belay karabiner stays perfectly positioned on your harness belay loop. 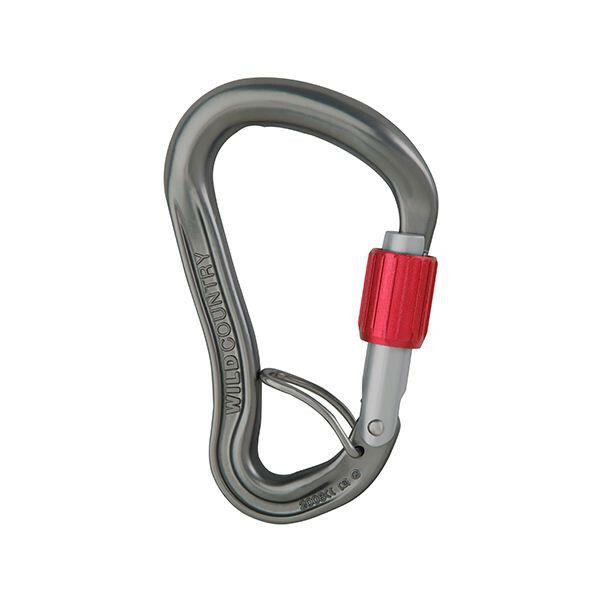 No more karabiner flipping dramas, your belay device will always work as expected and to its optimum performance.